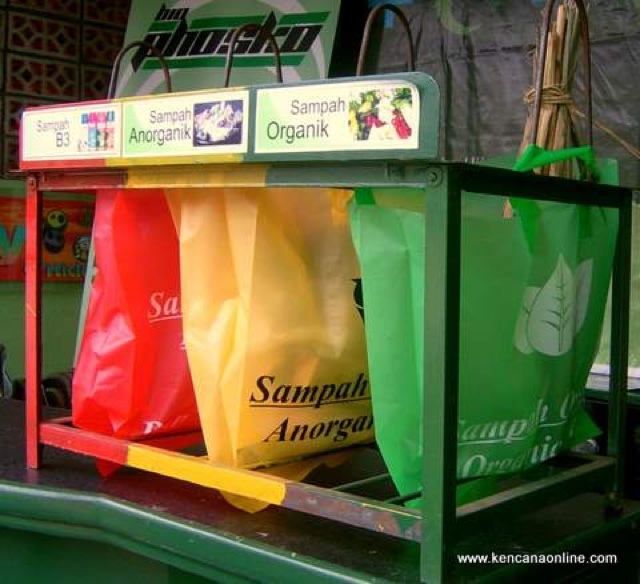 3 ways to treat solid waste at home. Everyday, hubby and I will take MRR2 form KL to our home, Damansara. For those who rarely used this highway, you probably will smell the rubbish awful smell. As it is near to the Kepong area. This is the scenario that Malaysian face everyday. Rubbish, wastes, garbages and so on are everywhere. About 30 million tons of domestic waste were collected from residential area, and it keep on increasing in each year. 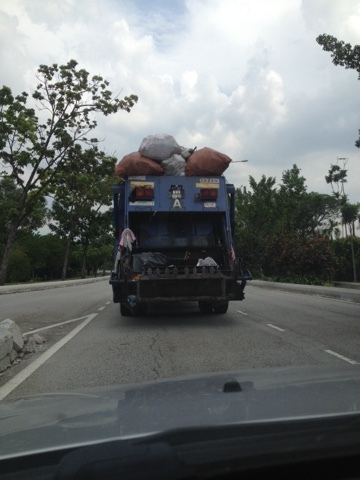 Thus, to avoid the over flood of waste in the future, why not we help the gov to decrease the amount of domestic waste. 1. 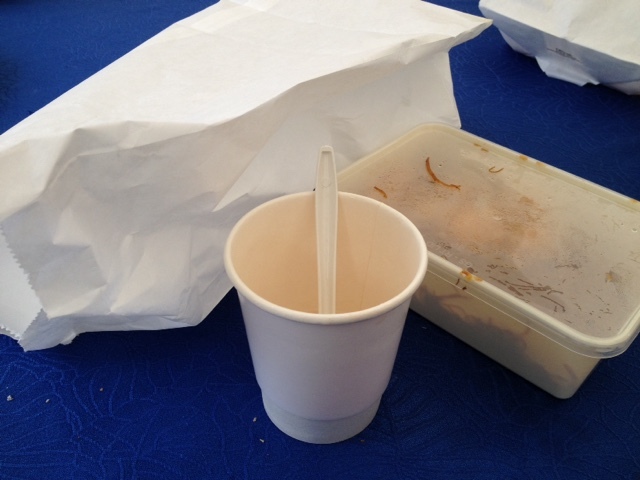 Separate your rubbish into categories; plastic, papers, glass, and household waste in separate bins. 3. Teach your kids the same way, so they know the right way to dump rubbish. Why did I asked you to follow these simple steps? 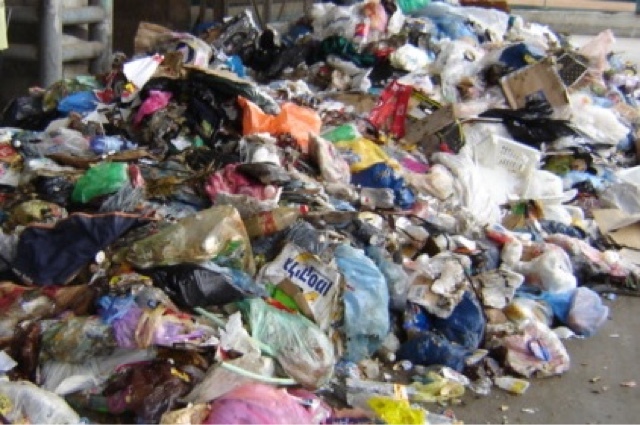 Ever wonder where did your rubbish or household garbage went to after we've dumped it into the rubbish bin? I know, we all knew about the landfill right, but our government has discovered new ways to generate energy from the -solid waste. This is what they call Waste to Energy. 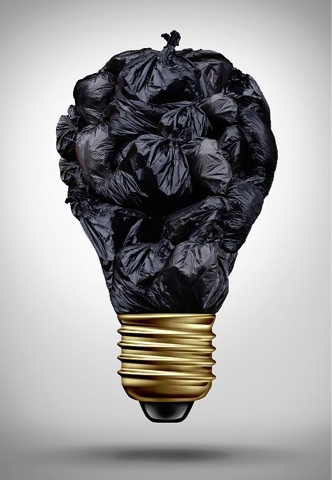 It's basically to convert waste into energy. There are several methods to do that, but, I'm not gonna talk about it in details here. It's too theorytical... But anyways, to make this campaign works, we need to separate the rubbish according to the types. So, it's much easier for them to just throw it into the Incenerator for burning. Actually, incenaration is one of the method to make energy from waste..
Errr, I'll talk to much already. So, moms and dads let's practice these steps for our bright future with less solid waste, Shall we? Wait for my next entry about the Waste to Energy thing i said before. mmg ade jual ke plastik yg asing2 materials tu? ade dekat mne ye? Hi Najwa, thanks for reading my post. Dekat KL x perasan pulak ada jual plastik warna warni ni, yg ada : merah, kuning, hitam, biru. Untuk plastik khas utk buang sampah, yg colorfull xda lagi di Msia. Ini contoh gmbr dri internet. Blh bt ilham, untuk asingkan sampah di rumah nt.